Happy Thursday!! Can you believe it's Thursday already?? How about that it's almost July?! 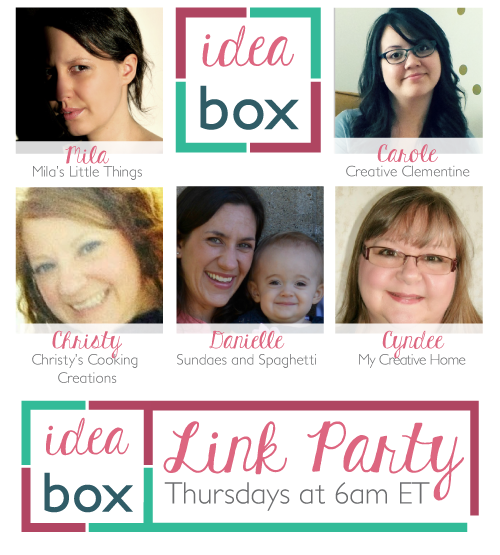 Even more shocking is that we are in our 16th week of Idea Box! Summer is all about the lemony sweets! 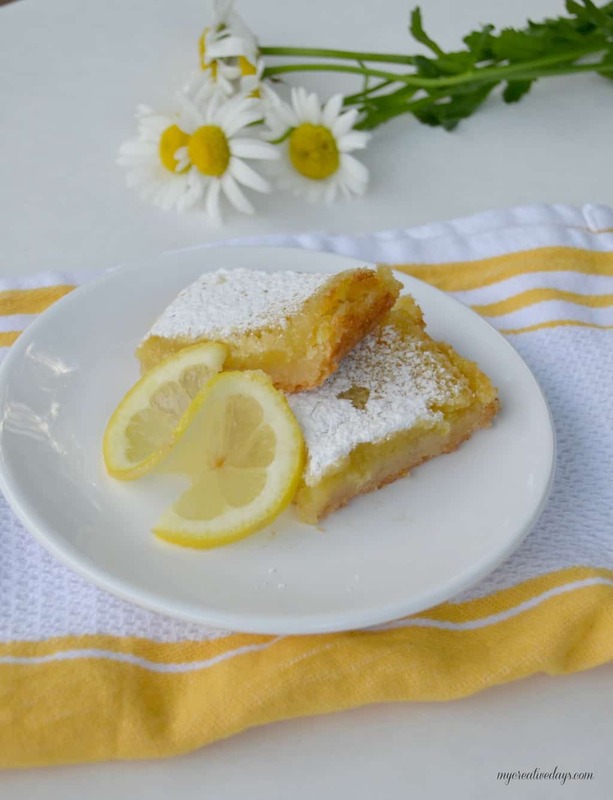 I'm looking forward to trying this yummy, simple lemon bar recipe and letting my lemon loving fella taste test it. Check out the full post for all the yummy details. Shrimp boils are officially going on my summertime traditions list. If you follow me on instagram, you would have seen that I threw a shrimp boil for my sister's 30th birthday earlier this month. 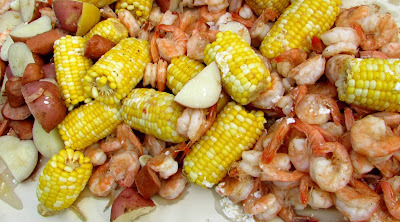 Check out the full post to find out how to host your own shrimp boil. Can you tell I'm craving summer?? S'mores are the ultimate summertime staple, and I am loving the idea of working it into my favourite meal of the day. Plus: nutella. 'Nuf said. Check out the full post for the ooey gooey recipe.